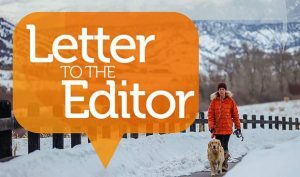 As a longtime, year-round resident of the actual town of Vail, and a former elementary school teacher, I am dismayed by the construction design committee’s decision to build a parking structure that literally obliterates the elementary school. Realizing the issue that parking has become in Vail, I want to be clear my dismay is not about building the structure. In fact, I commend the construction companies involved for their efficiency and noninvasive tactics for keeping traffic flowing on the Frontage Road throughout the construction. My dismay is about the fact that the elementary school and education in the town of Vail has been demoted to a hidden arena. Previously, when asked by tourists or out-of-town friends if that building up on the hill was really a school in a ski town, I was always proud to say yes. Having taught at Red Sandstone Elementary School, I am familiar with the benefits and challenges the school experiences sitting in a resort community. 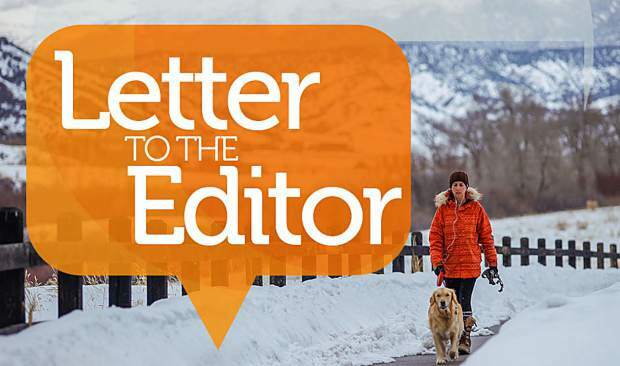 Before we continue to build haphazardly in order to relieve one designated problem, let’s not lose sight of the fact that Vail remains a community. Unlike the word “resort,” the word “community” implies a gathering of people who, while they have moved here for various reasons, have many of the same basic needs. Some have even moved here to raise their families. Yes, community implies grocery store, church, hospital, school/s and recreation, among other things. While we have “lost sight” of Red Sandstone Elementary School, we, fortunately, are bringing the hospital out of its current hidden arena into a prominent South Frontage Road location, where its lights will not be hidden. Two steps forward, one step back. No doubt about it, growth can be difficult. I implore the powers that be to consider carefully and to plan for long-term goals, not just the timeframe of a construction season. 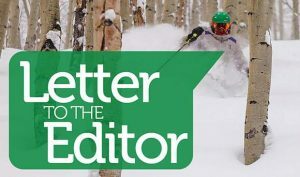 For 2019 and moving forward, is Vail intended to be just a resort or a resort community?